There are thousands of people each year that get a DUI or Impaired Driving conviction. It just takes one moment in time and next thing you know you are being arrested by the police and being charged for drunk driving. Having a criminal record can prevent you from doing all sorts of things in your life, most importantly prevent you from getting employment opportunities and travel to the US. If you are convicted by the police for a DUI or Impaired Driving, you must pay the fine as soon as you can as the eligibility requirements for a pardon or record suspension depend on you paying the fine then being out of trouble for a certain period of time. There are other forms of Impaired driving convictions including Refusal to provide a breathe sample, care and control of a motor vehicle, driving with over .8 milligrams of alchohol. 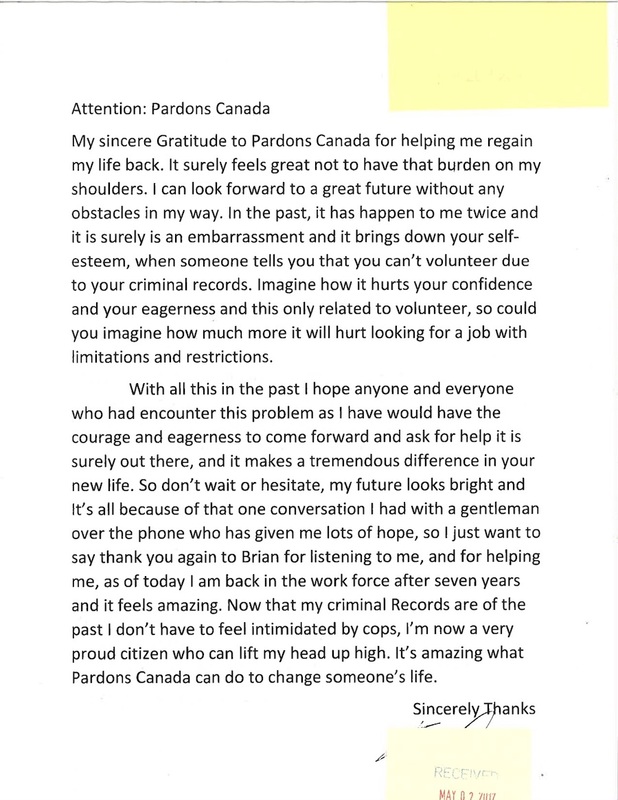 Regardless of the outcome, it is still a criminal conviction and you will have the criminal record forever until a pardon or record suspension is granted.